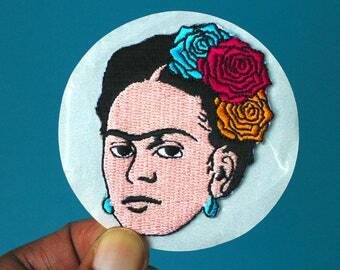 Be the feminist you wish to see in the world! 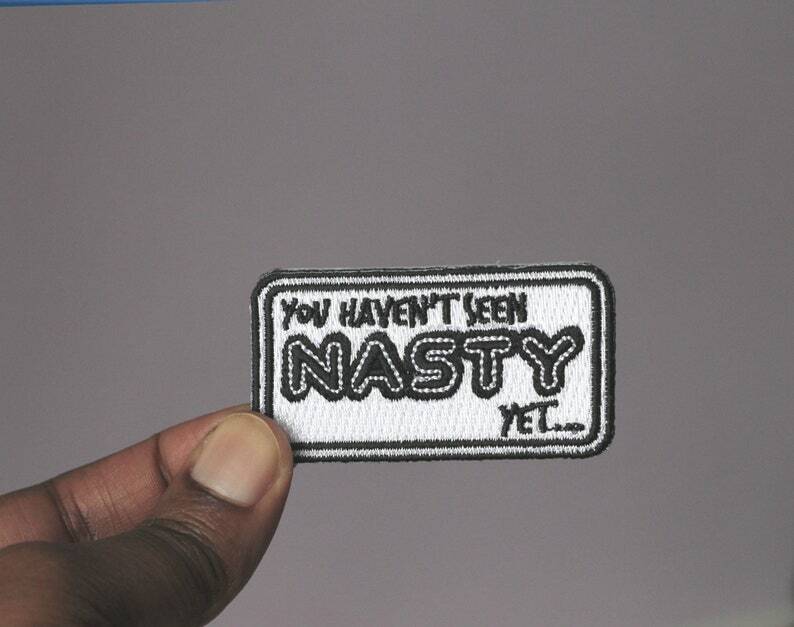 Let 'em know what you stand for and make a statement with this nasty women iron on Embroidered Patch! 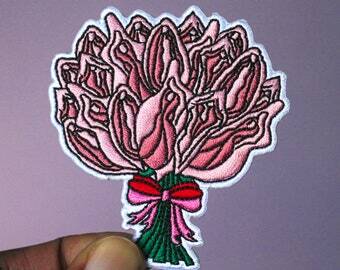 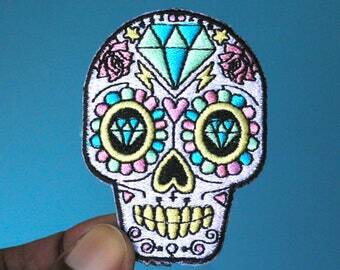 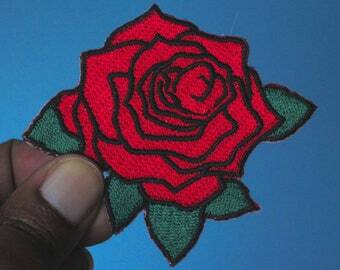 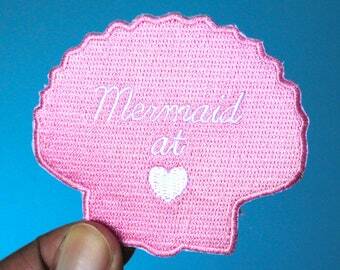 This embroidered patch measures 2.5” and has an iron-on backing.